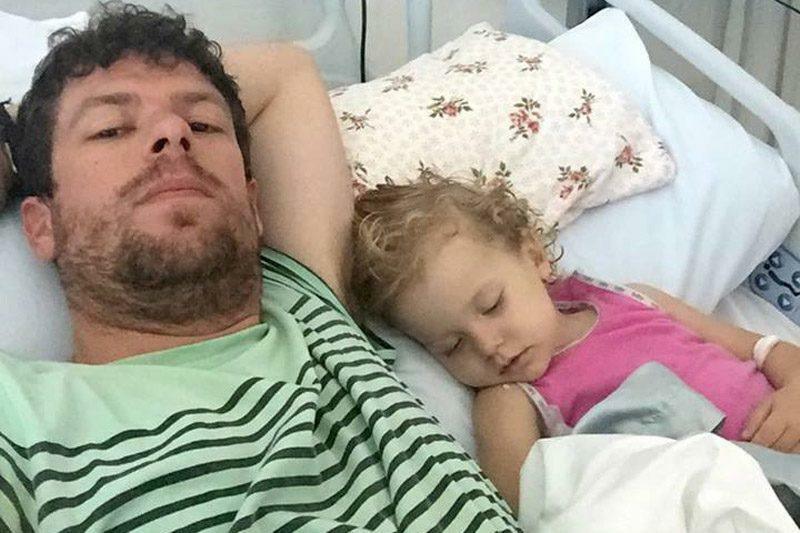 Thousands are rallying to support an Australian man arrested for giving his dying daughter cannabis oil to relieve her harsh symptoms. Adam Koessler, whose daughter, Rumer Rose, is suffering from late-stage cancer, is barred from seeing the 2-year-old because of bail conditions, the Mirror reported. He has said the oil led to a “miraculous” improvement for the deteriorating girl, who is now in intensive care. More than 38,000 people signed a petition that calls for Australian leaders to help, saying, “It is inhumane and unjust to keep a parent, who acted out of love for his child (and) wanting to prolong her life, away from her during such severe illness. The petition notes that there is “ample evidence” that cancer patients benefit from medical cannabis, which doesn’t have the side effects of conventional treatments. About 30,000 people have supported a Facebook page dedicated to Koessler’s fight. Rumer suffers from Stage 4 neuroblastoma, which has a 50 percent chance of survival.